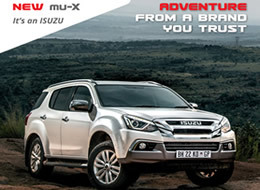 An expanding business network is operating in the Highveld area of Mpumalanga. 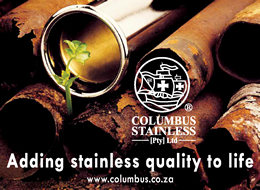 Local trade partners that can strengthen your footprint. An intelligent search engine that can help you find business information, fast. A business information source on Steve Tshwete Community Information. Advertisements are posted and shared on our Facebook page, at least once per publication. 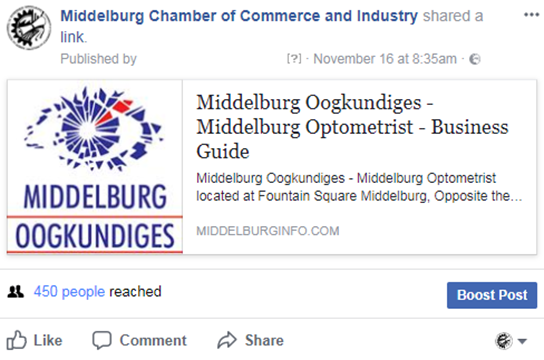 The Business Guide is not only an advertisement instrument but also a way to show possible clients and investors that your business is a part of the Middelburg business community. There are different size adverts available to accommodate small to large companies in all sectors. Copies are delivered to MCCI members. Our member base includes factories, mines, and corporate businesses, small and medium enterprises in a number of sectors. 100 copies of Business guides will also be available to SACCI (South African Chamber of Commerce & Industry) and other South African Chambers. The MCCI runs the Middelburg Info Centre where the guides are available to the public. Copies are reserved for local guest houses and hotels for the visiting business tourist. Copies are reserved for new businesses in Middelburg and new members at the MCCI. The Business Guide will also be available on our website for viewing and download. www.middelburginfo.com gets an average of 140 000 hits per month. The link is also hyperlinked in our emails. The new digital Business Guide version will be an online directory with search options and counters on the adverts. Online business directories are an inexpensive effective way to increase your online visibility and customer footfall. A bundled advertisement packet can be put together that includes a combination of print and electronic advertisements. Bundled Marketing Packages are designed for visionary companies interested in building business at the highest level. The bundled benefits and top-tier recognition make this ideal for companies that want to take an active role in the Chamber. We do a single sending of many electronic messages to many people at the same time. We send members’ announcements in an email mailshot to members. Advertising by way of Business to Member Mailshot afford members the opportunity to promote their services and products to a broad audience at a very affordable price. Member Mailshots are limited to four per month and are an ideal vehicle for sharing special offers, upcoming promotions or just telling your Company`s story. This booklet is specifically designed to show local members as well as a tourist what Middelburg has to offer regarding tourism. We distribute the book at the Durban Indaba, in the local guesthouses, hotels and at all our events. The Outdoor Information Board (OIB) a tourist information board that shows the local map, street names, regional map, distances to our neighboring towns and emergency information, and is the only one of its kind in Middelburg. There are different size adverts available to accommodate small to large companies in all sectors. The OIB is located outside the Middelburg Tourist Information Centre and illuminates at night which makes this a board visible 24/7.